Muddy says: This is sooooo much more than a pub....Art gallery, music studios, delicious grub...did I mention it's all local, organic and sustainable too? Right up our Muddy street. You comin' too? Muddy says: Sooooo much more than a pub, The Wheatsheaf has an art gallery, music studios, great grub…and did I mention it’s all local, organic and sustainable? Right up our Muddy street. You comin’ too? 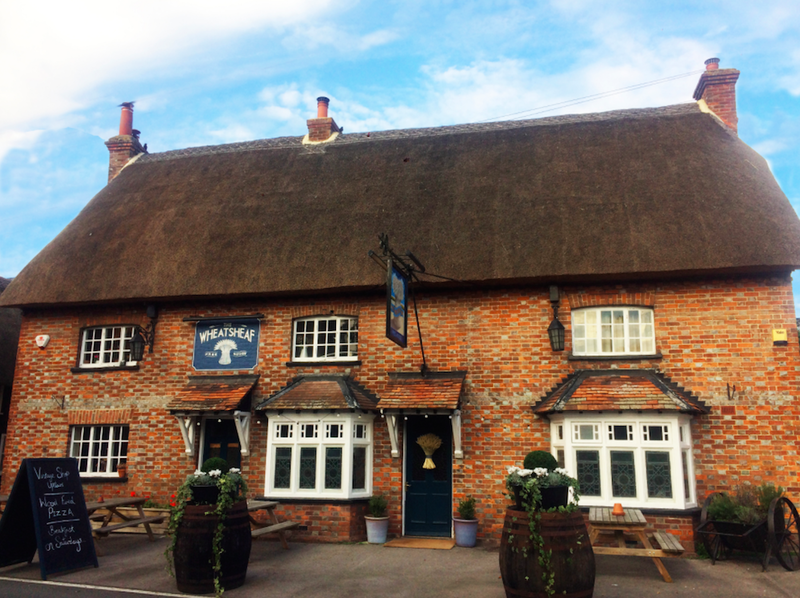 We at Muddy are all over finding new gaffs so we jumped up and down and around in circles when we snooped out this new organic pub. A Masterchef finalist, owner Ollie and his partner Lauren have been transforming The Wheatsheaf into an award-winning venue for foodies, music and art lovers and, most of all, those who care about sustainability. 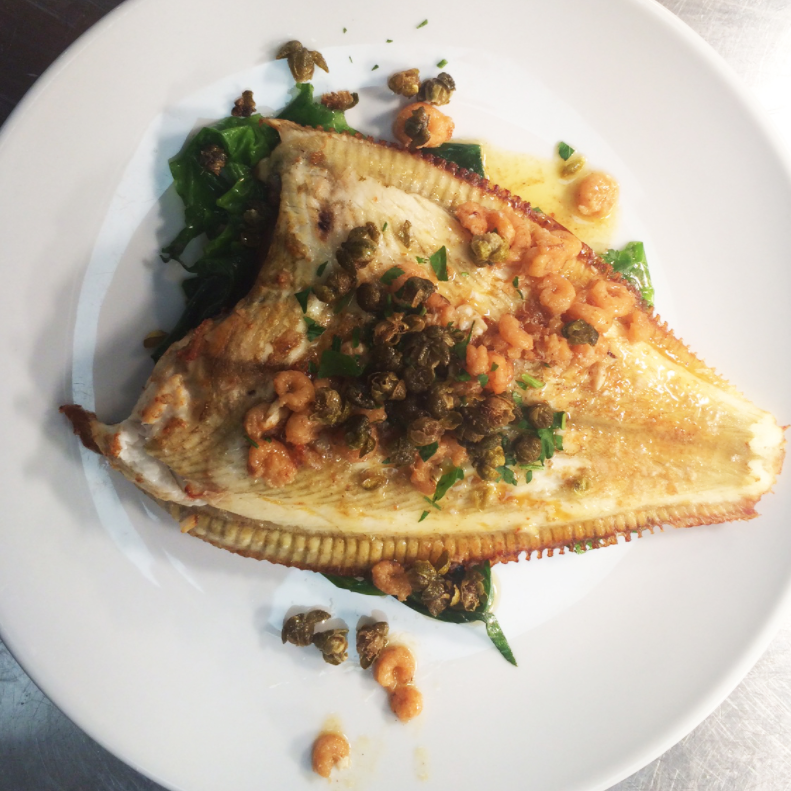 With organic veg, fruit, hand made charcuterie and meat from his parents’ farm just up the road, this is true foodie heaven serving upmarket peasant food (in their words) – translate that as unpretentious, passionate, exciting, affordable and shed loads of flavour. 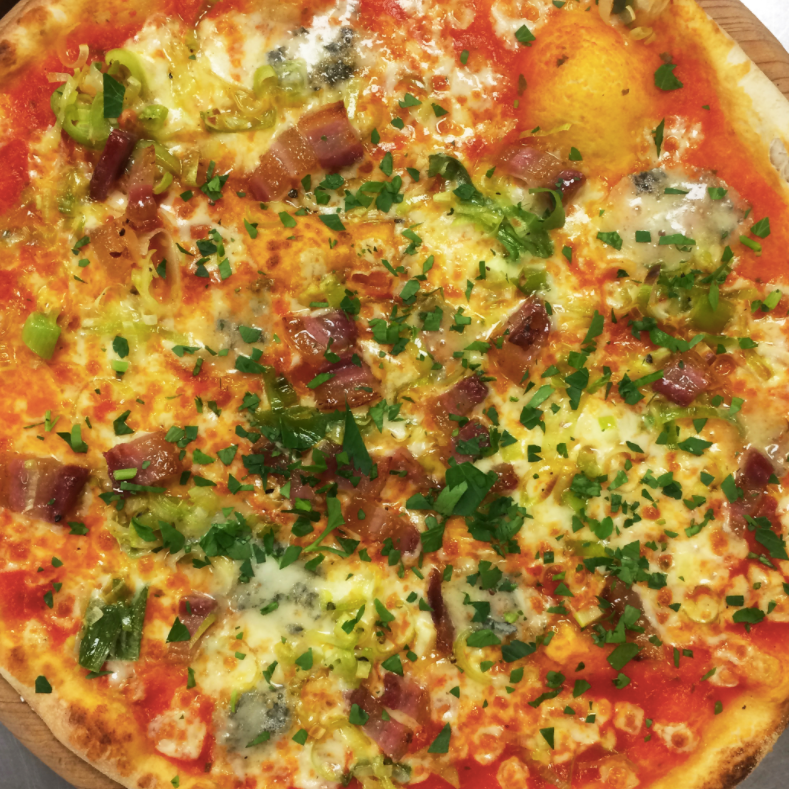 Think wood fired pizzas, mac n’ cheese, 40-day aged steak, hake curry, mushroom pies, even breakfast on Saturday morning to soak up the night before. Throw in a little live music on a Friday night from some pretty cool bands, plus a vintage shop above the pub and The Wheatsheaf has got Muddy written all over it. A big tick from us is their sustainable ethos – they recycle the rapeseed oil used in cooking, all their power comes from 100% renewable energy from wind farms, produce is always fresh and local (they pride themselves on where they get their produce from and a large chunk is from the family farm), their water is about to come from their very own spring (building a bore hole in 2019! )…need I go on? 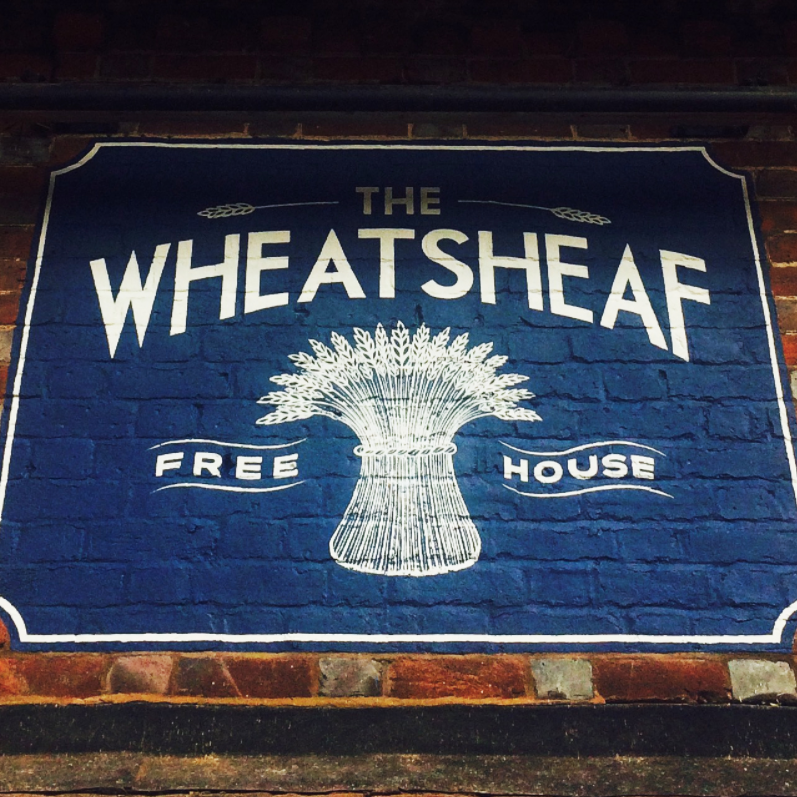 In fact, The Wheatsheaf’s aim is to be the most self-sustainable pub in Britain before long.